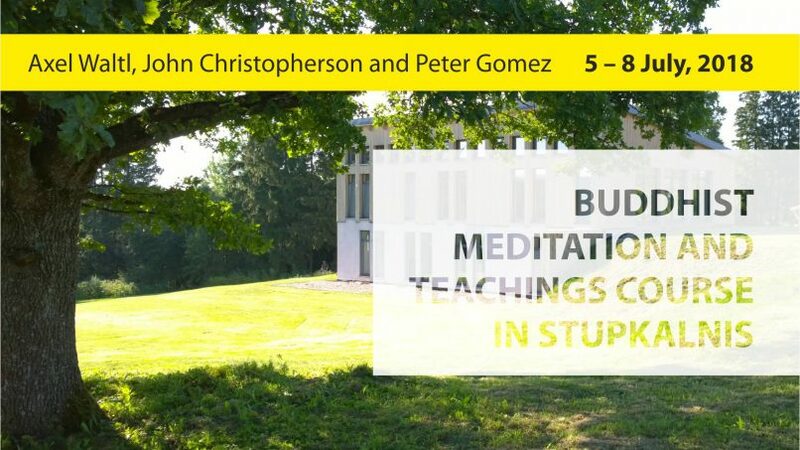 We invite you to Buddhist meditation and teachings course in Stupkalnis with Axel Waltl, John Christopherson and Peter Gomez. Please bring: tent, sleeping bag, sleeping mat. 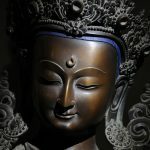 ** all surplus collected will be allocated as donation for Stupkalnis Stupa project.